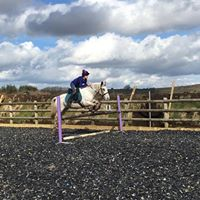 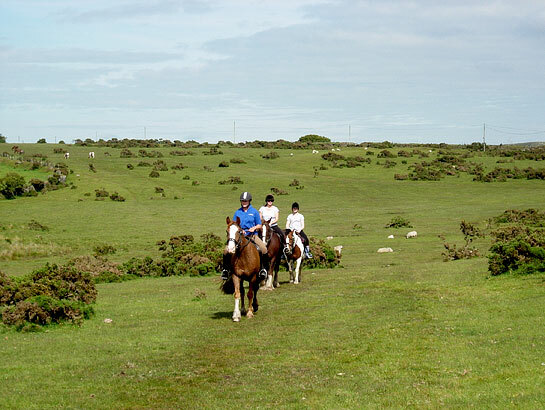 For more information on horse riding at Hallagenna – from a gentle hack to a horse riding holiday – please call us on 01208 851500 or email us. 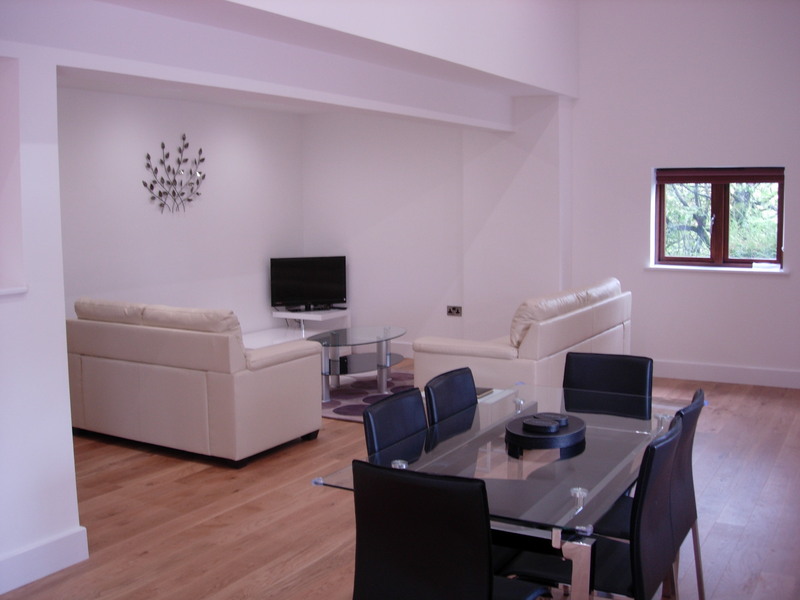 We look forward to welcoming you to Hallagenna. 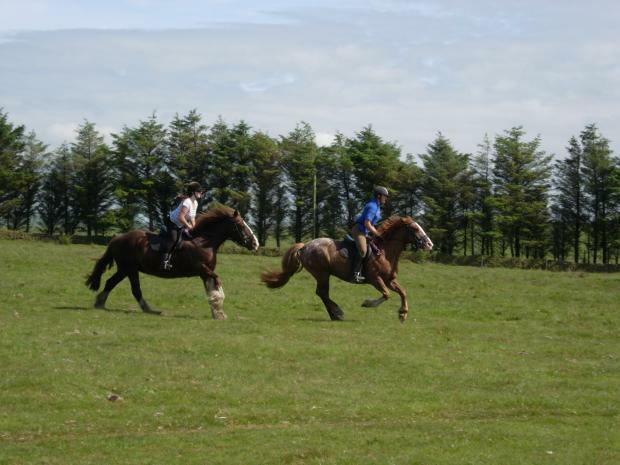 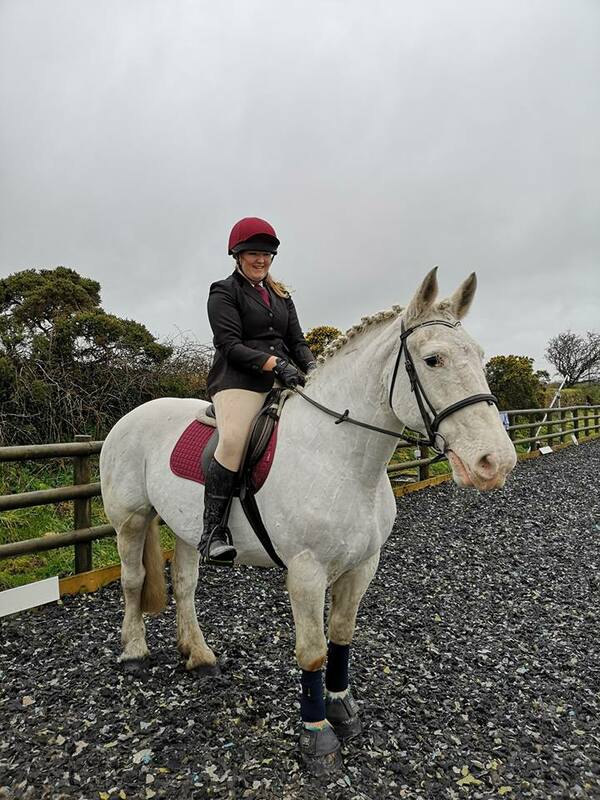 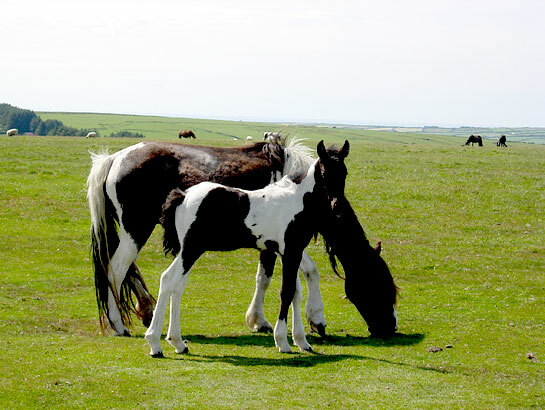 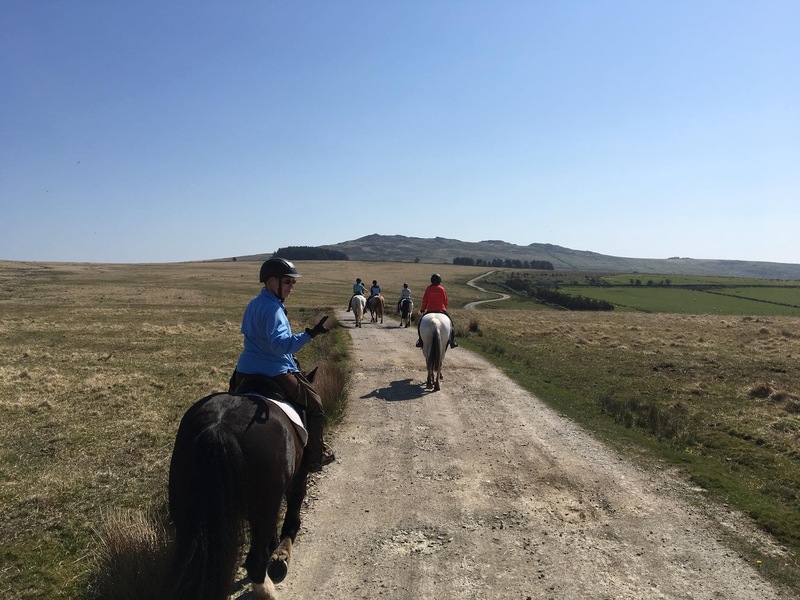 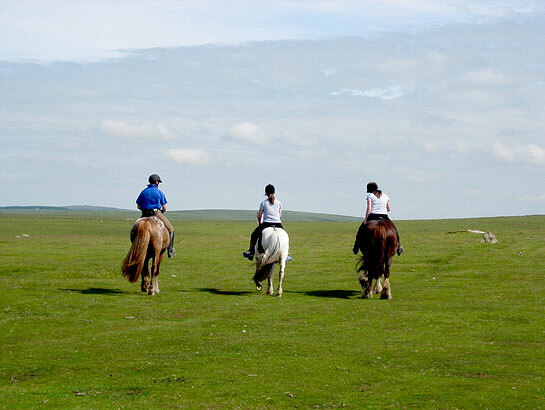 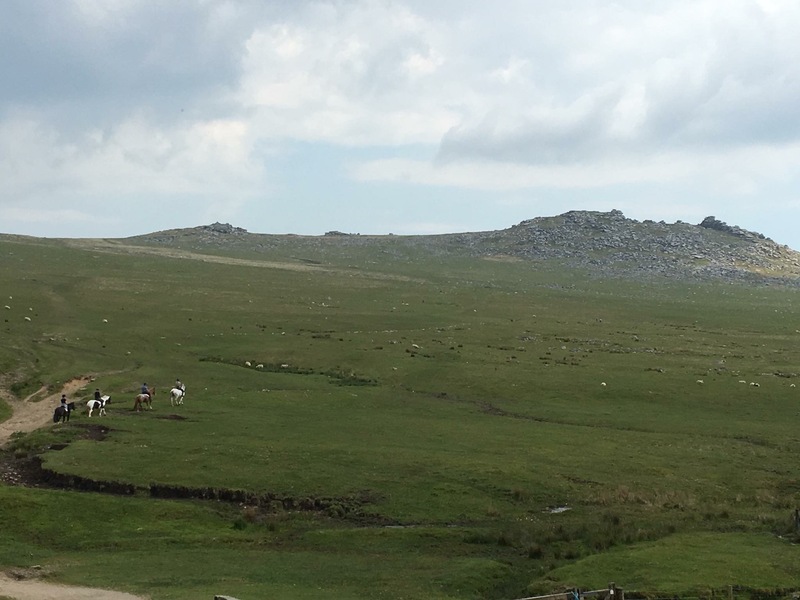 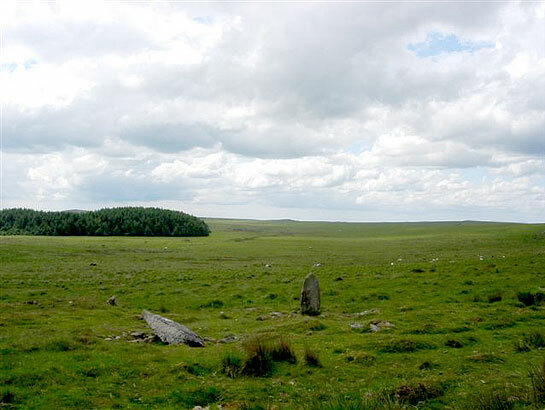 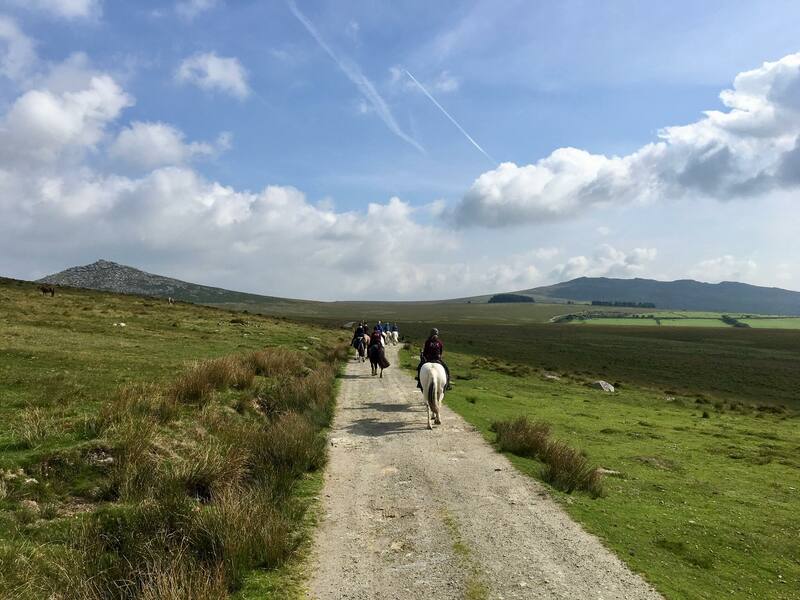 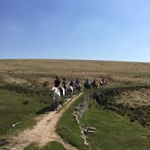 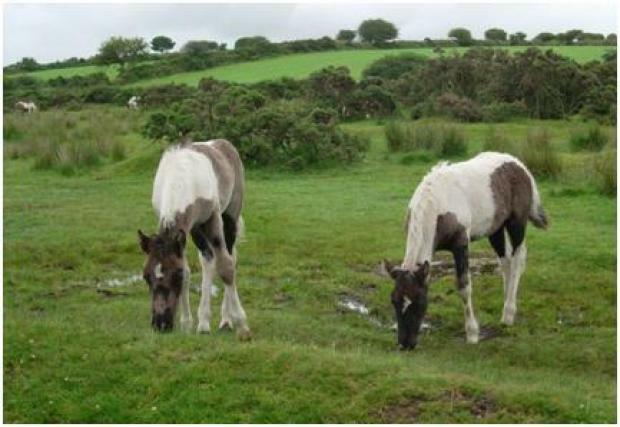 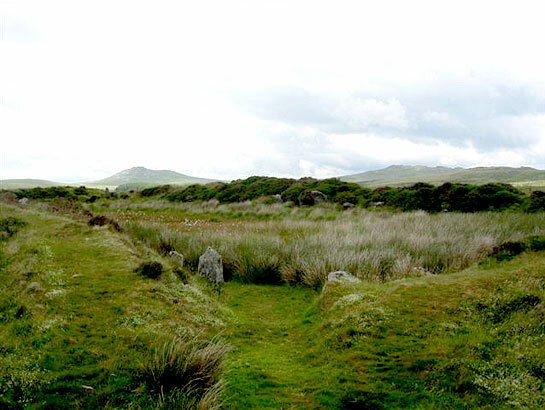 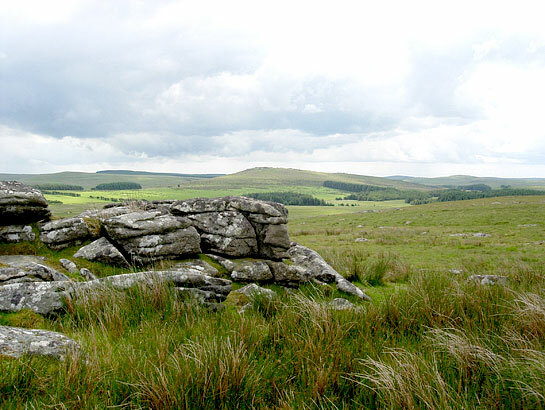 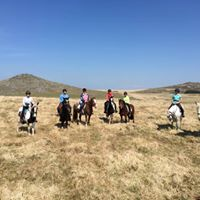 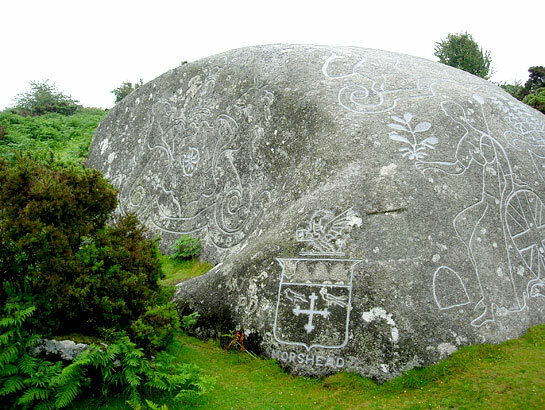 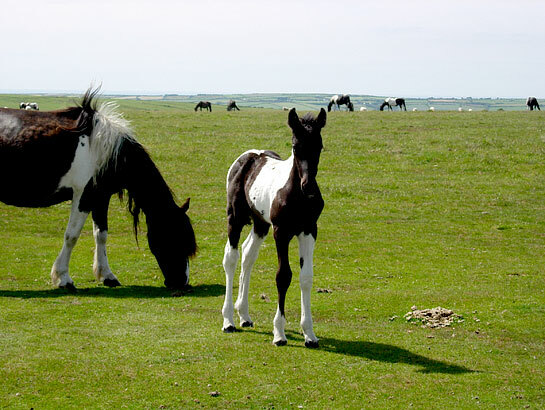 Horse riding holiday Cornwall – an unforgettable experience! 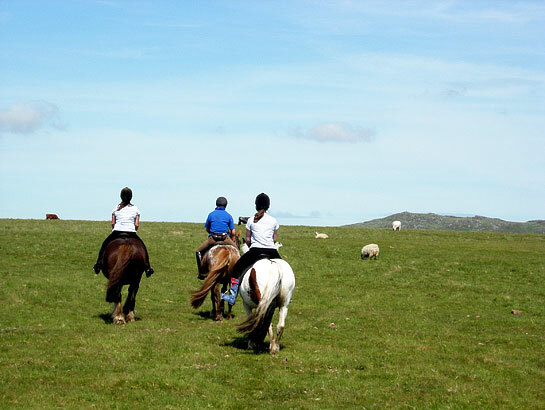 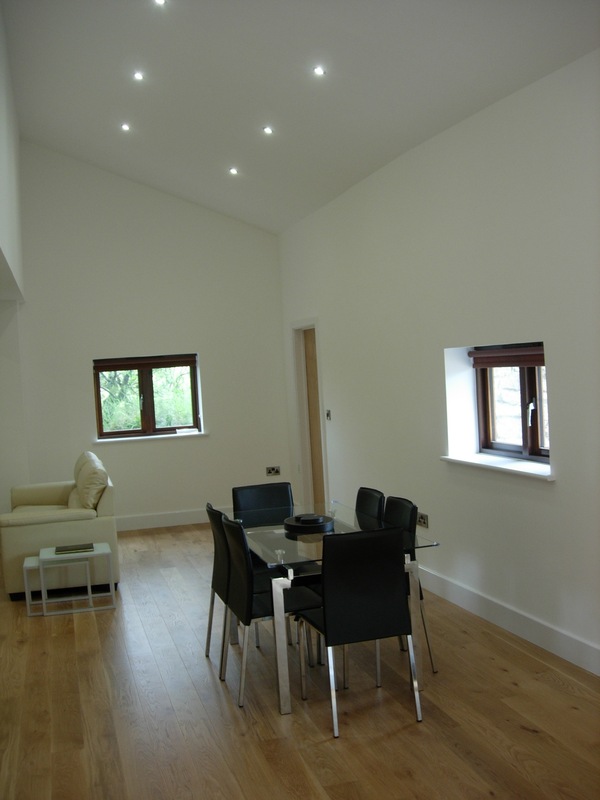 Call us on 01208 851500 for more information on horse riding in Cornwall and our North Cornwall holiday cottage.